I know, I want one too. 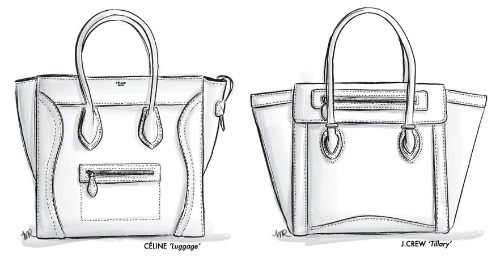 The Celine luggage tote was named the "It" bag of New York Fashion Week by WWD. I met Lindsey of little seed, Big Apple last month and her blog is one of my new fashion favs. Here she is with her new Celine in black. If you don't want to take the $2,000 - $2,500 plunge, J.Crew has a great alternative. 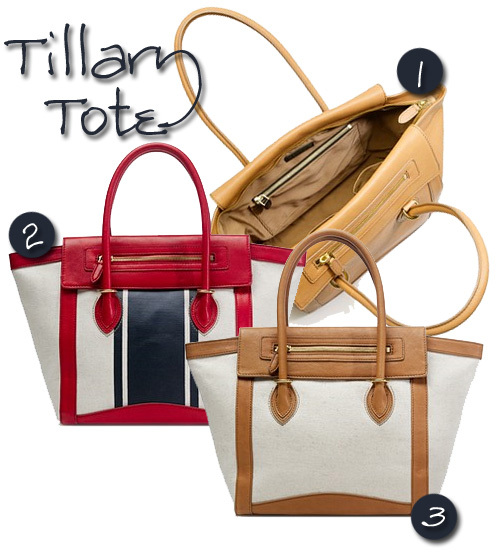 Which color do you like? I love something versatile but it's always fun to have something bright and bold! PS - Order J. Crew through EBates for 3% cash back. It adds up! I think I like the j crew bag better lol. It is cute though! That j crew bag is gorgeous! I was in there yesterday and picked up a cute iphone cover. I could definitely see why this is the "it" bag of fashion week. The design is so classic and useful. I love the J.Crew version as an alternative though. Ive never seen it. aww thank you so much for the shout out gorgeous! :-) I am loving this J.Crew option. We need to do drinks ASAP!! !